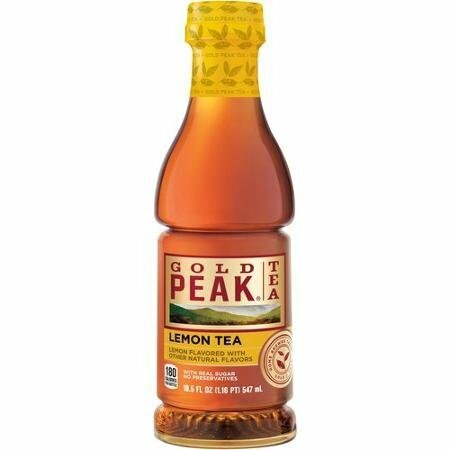 Four round-trip airline vouchers from Delta Airlines are being offered in Coca Cola's Gold Peak Tea Sip of Summer Sweepstakes. Over 400 prizes will be awarded in total, including picnic baskets and Mason jars. Enter online, once a day per person, through August 22, 2016. Or, enterr by sharing a selfie either with Gold Peak Tea or showing your love for Gold Peak Tea on Twitter or Instagram.